The Lake District has a particularly vibrant buzz about it this year. Is it the World Heritage accolade from 2017? James Cordon as Peter Rabbit on the big screen? More likely it is the impressive line-up of music festivals set for the Lake District 2018. At the heart of this vibrancy is the beautiful North Lakes town of Keswick. Indecently, this market town in the north of the Lake District World Heritage Site welcomes no-other than His Royal Highness, The Prince of Wales, later on this month (26 March) for a very special UNESCO plaque unveiling. For visitors to the region in May, specifically May 10-13, be ready for 4 days of top-class jazz and blues set in some of the most beautiful scenery in the world. 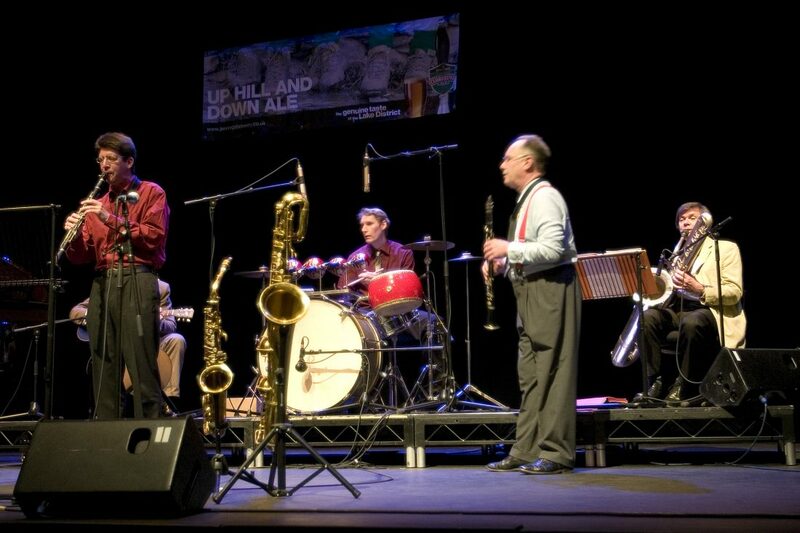 This is what the re-vamped 2018 Keswick Jazz & Blues Festival has to offer. Keswick sits on the shore of Derwentwater and is surrounded by mountains. What a uniquely peaceful setting for some truly inspiring music. 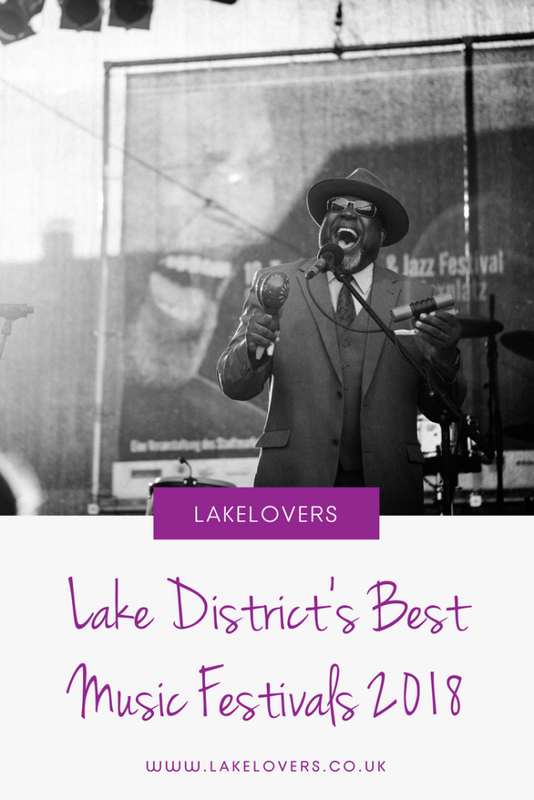 2018 is also a particularly special year for the long-established Jazz festival that is attracting some big industry names; Marla Dixon brings New Orleans jazz scene to Keswick and Yorkshire-born talent “Rico” Tomasso brings his humour and wit, not to mention outstanding passion and award-wining trumpet performances. Not your typical festival, the Lake District Summer Music International Festival has chamber music at its heart and hosts over 40 events in different locations across the South Lakes. Running from Saturday, 28 July 2018 – Friday, 10 August 2018, this music event takes you to intimate locations in Kendal, Windermere, Ambleside, Grange-Over-Sands and Ulverston. Enjoy unique collaborations and intriguing musicians. Zeffirellis – cinema, restaurant and jazz bar – has been at the pulsing heart of Ambleside in the centre of the Lake District for over 30 years and this summer we’re excited to hear that they are again hosting Ambleside Days A Contemporary Music Festival – “a celebration of world class contemporary music” – following its inaugural success in 2017. Although entering its second year, the contemporary jazz festival is reaching acclaim. In fact, last month the admired Jazz FM Awards announced an evening with Dave Holland – Ambleside Days Festival at Zephirellis Cinema as nominee for ‘Live Experience of the Year’. This super mid-summer festival runs from August 30 – 2 September 2018. When is the folk festival at the old dungeon ghyll this year ? ?